First, the decision reaffirms that access to an educated workforce and high-quality public amenities are what drive business location decisions — not the presence of low or regressive taxes. Both New York and Virginia levy corporate income taxes and progressive personal income taxes, and both states have tax systems that rank as somewhat fairer than average in ITEP’s recent Who Pays? study. Amazon had previously suggested that various cities in Texas or Florida could have been good fits, but ultimately passed over those locales despite their lack of personal income taxes and their much lower taxes on the wealthy overall. Second, the expansion draws attention to a lingering absurdity in state and local sales tax collection practices. 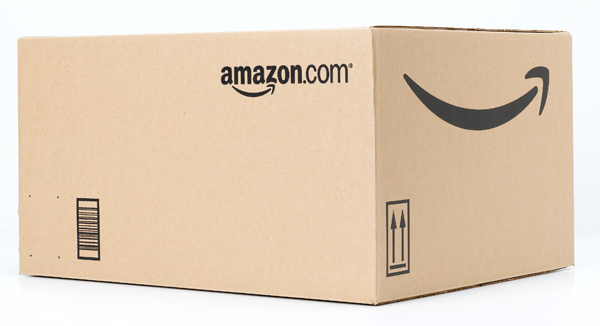 In New York, Virginia, and most other states, Amazon still refuses to collect sales taxes owed on the large volume of sales it makes in partnership with third-parties. While Amazon has collected sales tax on its direct sales since April of last year, roughly half of its sales are made with third-party sellers and the company only collects tax on those sales in five states: Minnesota, New Jersey, Oklahoma, Pennsylvania, and Washington. Recent estimates suggest that New York could be losing upwards of $400 million annually because of this non-collection, with Virginia losing another $100 million per year. Amazon has all the information it needs to comprehensively collect sales tax right now, but it appears that the company will continue dragging its feet until states enact laws forcing it to do so. Fortunately, such laws are likely to proliferate in 2019 now that the Supreme Court expanded state and local sales tax collection authority in its Wayfair ruling earlier this year. Whether New York and Virginia will act to close this tax collection gap remains to be seen. Third and finally, this search provides one of the most high-profile examples yet of problems with state and local tax incentive policy. The subsidy packages offered by New York and Virginia total over $2 billion and were hidden from view until today, so the public had no opportunity to assess whether the company’s expansion comes at a price they’re willing to pay. More generally, tax incentive deals are fraught with pitfalls and companies have become increasingly skilled at extracting the largest possible subsidy even for decisions they would have undertaken anyway. These cross-state bidding wars are a waste of scarce public dollars that do nothing to move our nation forward. This entire process should serve as a wakeup call to states, localities, and potentially even the federal government that our nation’s approach to state and local tax incentive policy is ludicrously wasteful and in need of reform.